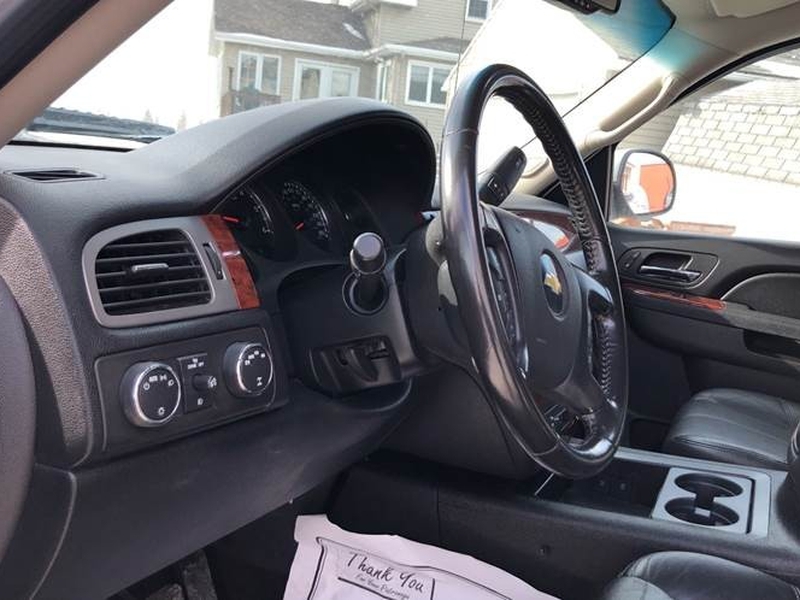 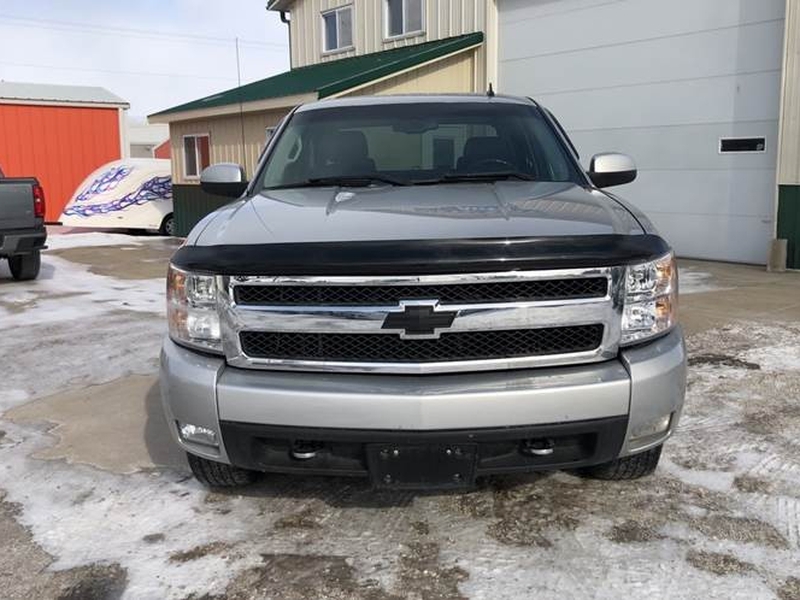 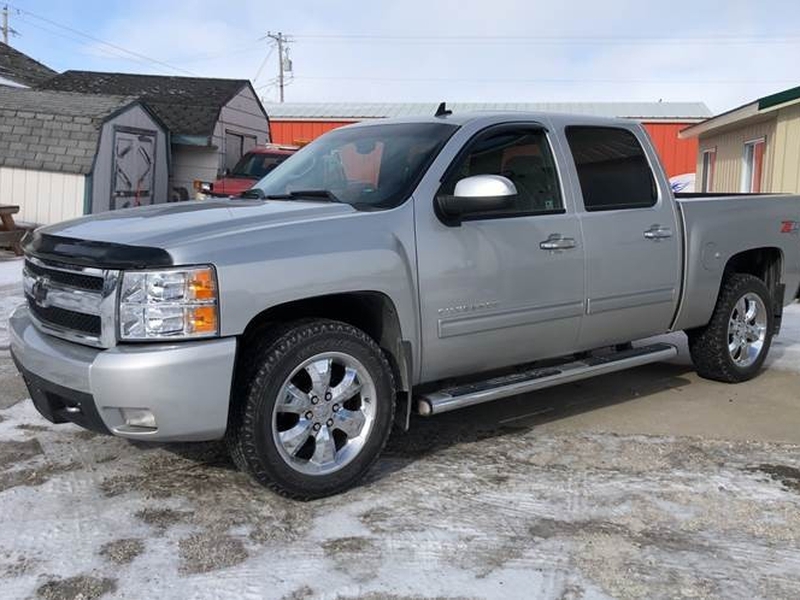 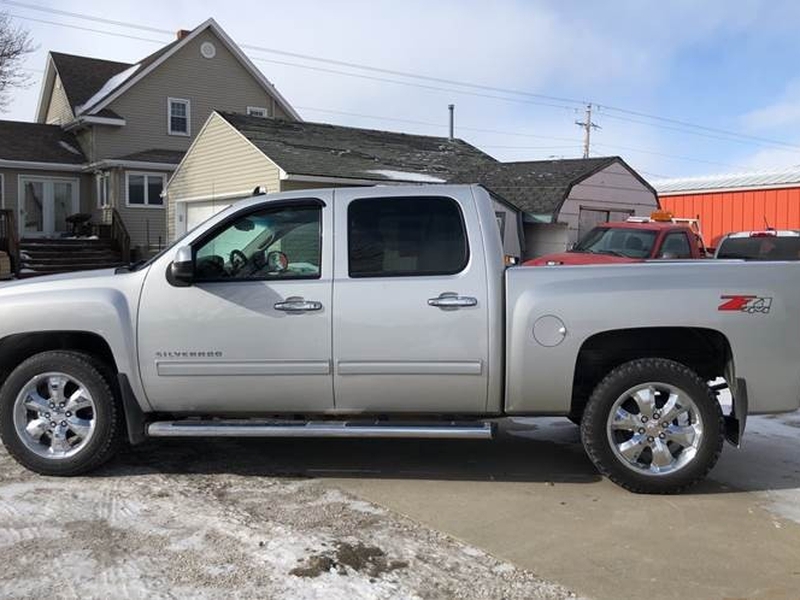 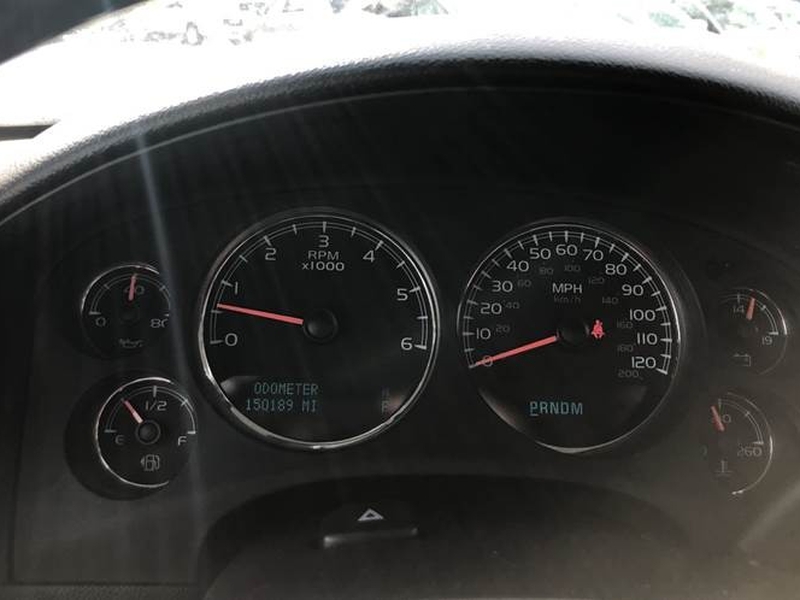 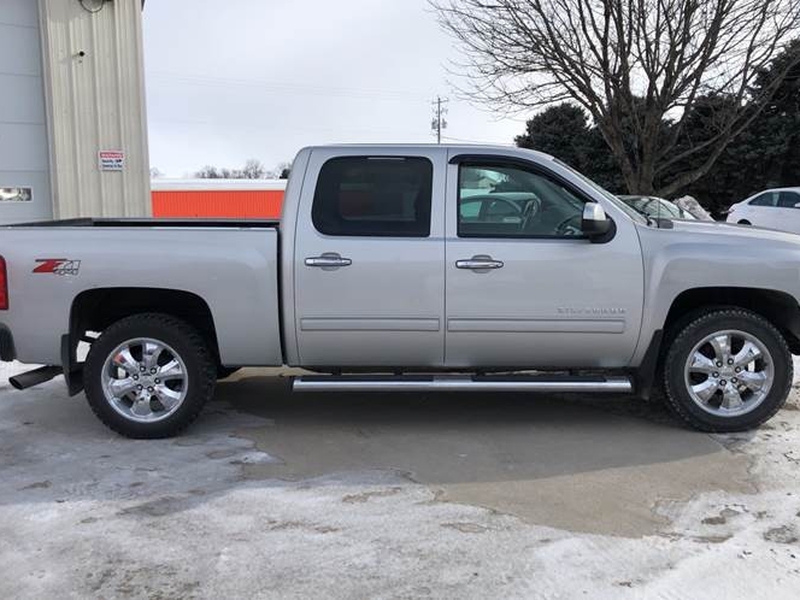 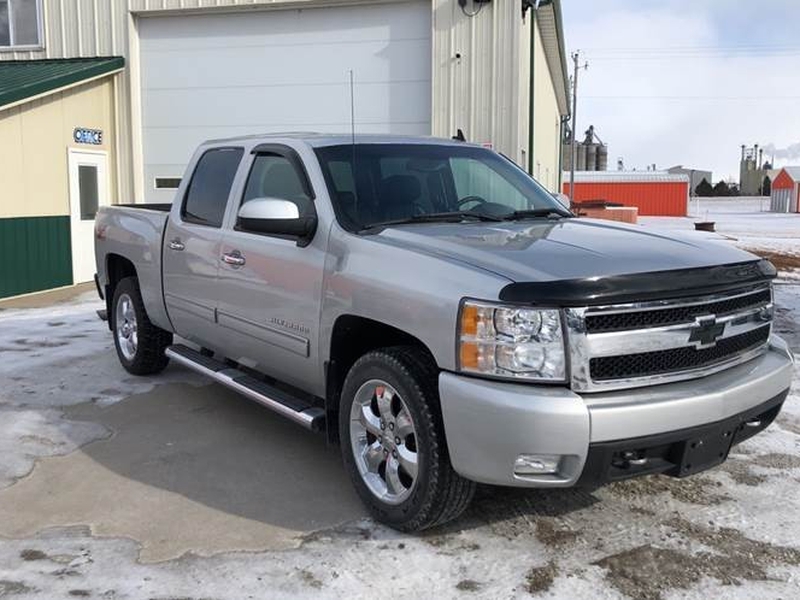 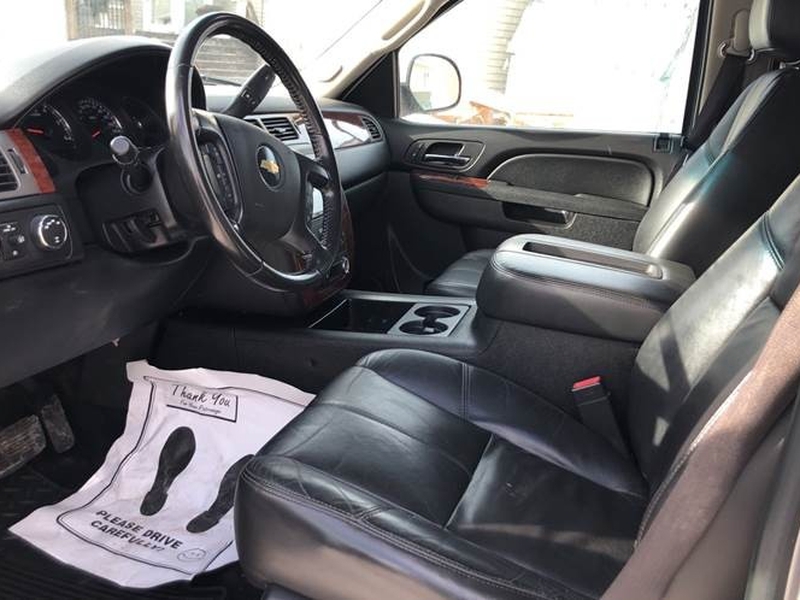 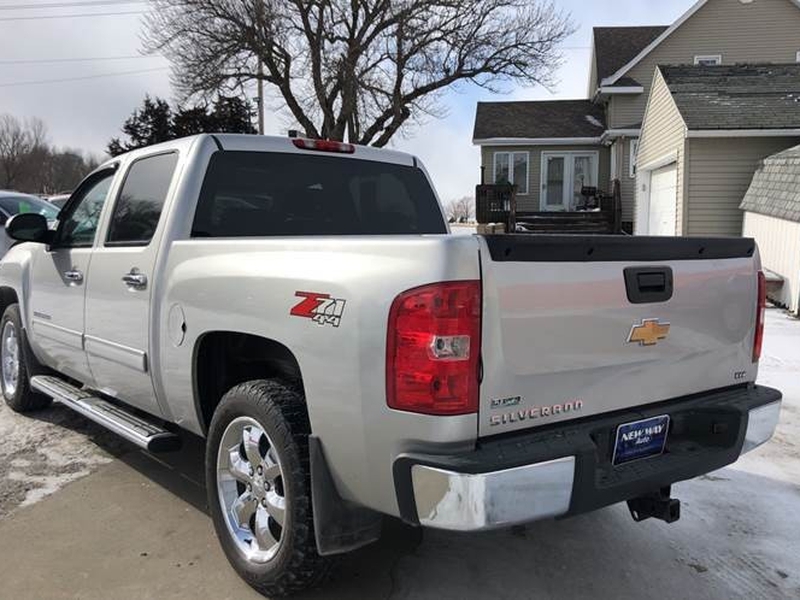 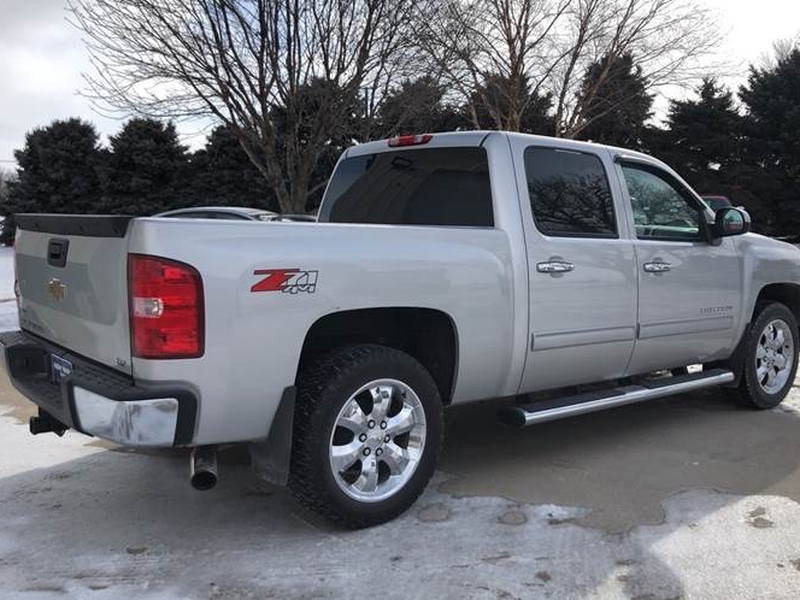 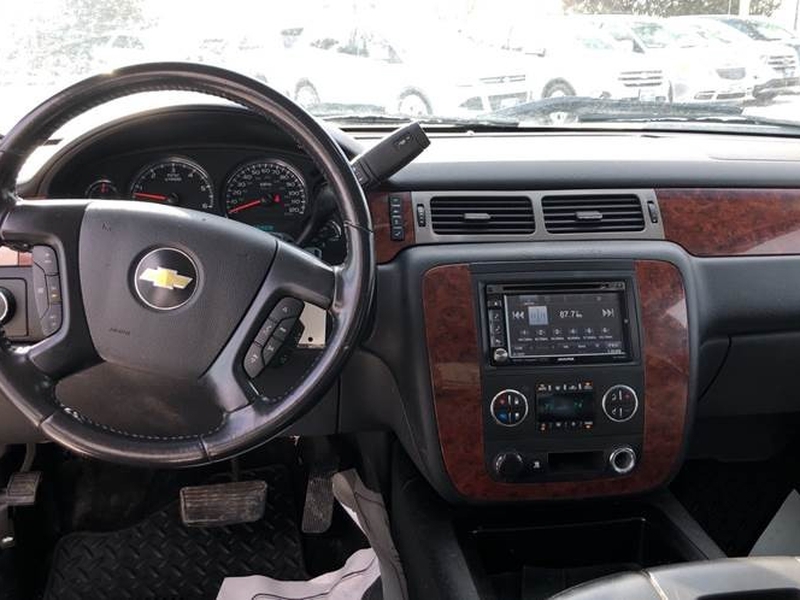 Check out this beautiful 2010 chevy 1500 LTZ. 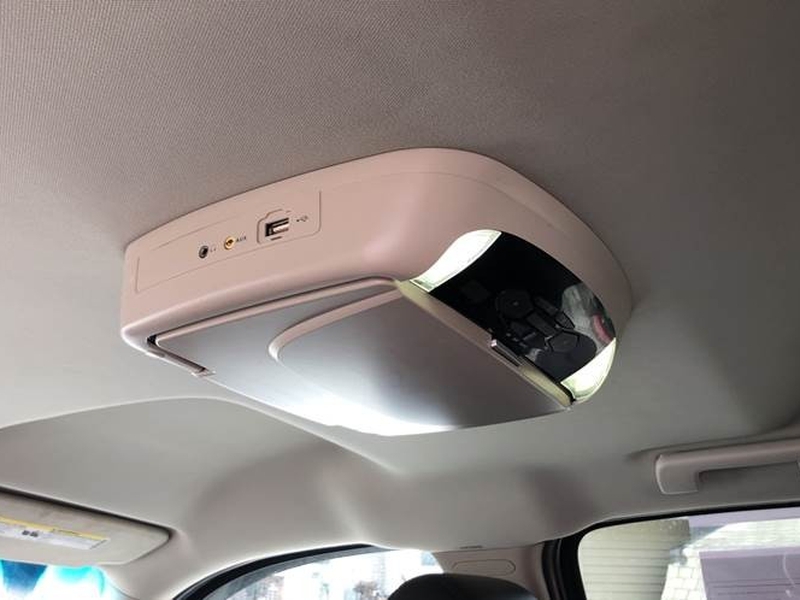 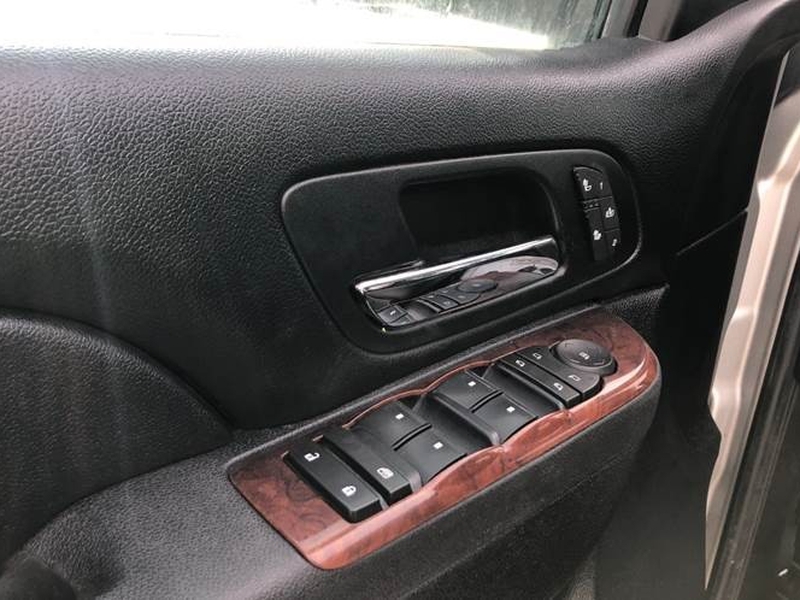 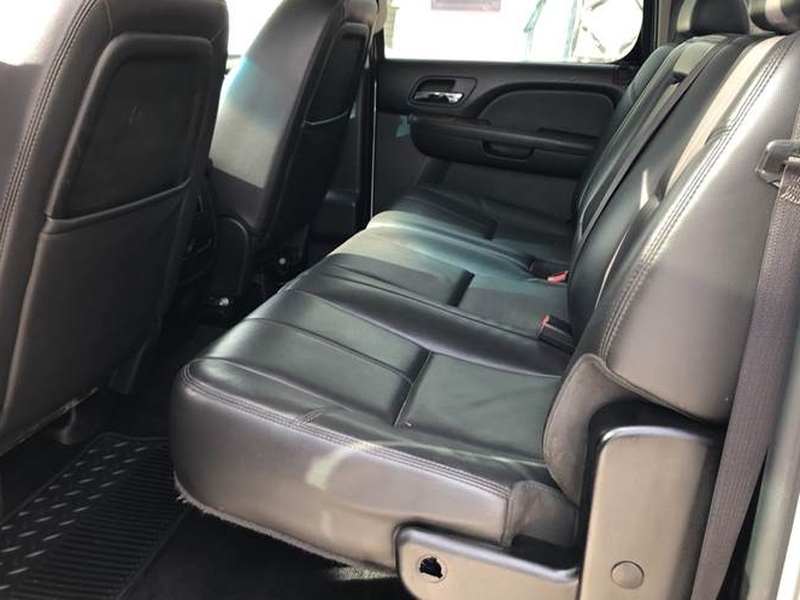 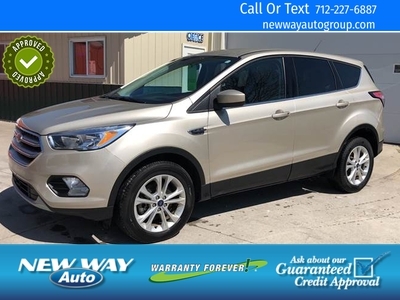 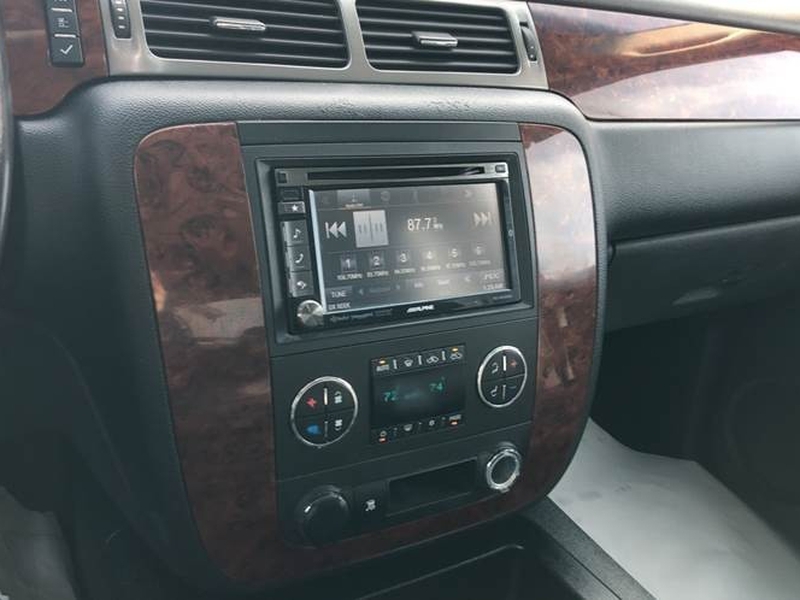 This vehicle comes with leather heated seats, memory seats, touch screen radio, dual climate control, remote start and much more! 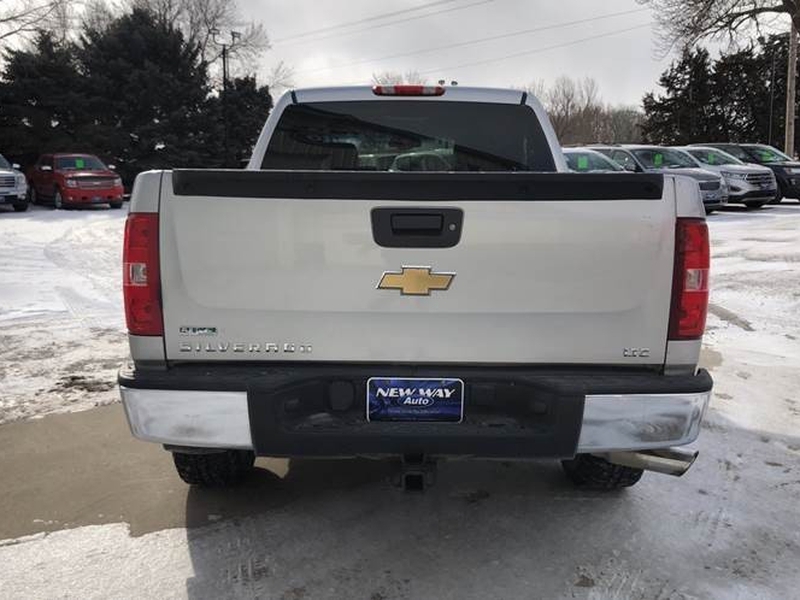 stop by our dealership located in Jefferson today.